First 100 orders or 14 days Free. 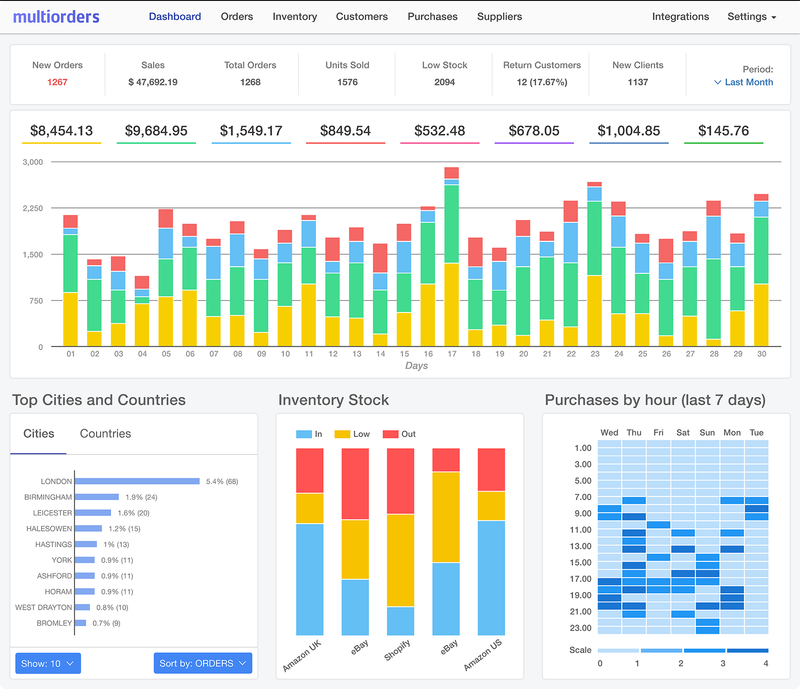 Inventory and Order Management Software. 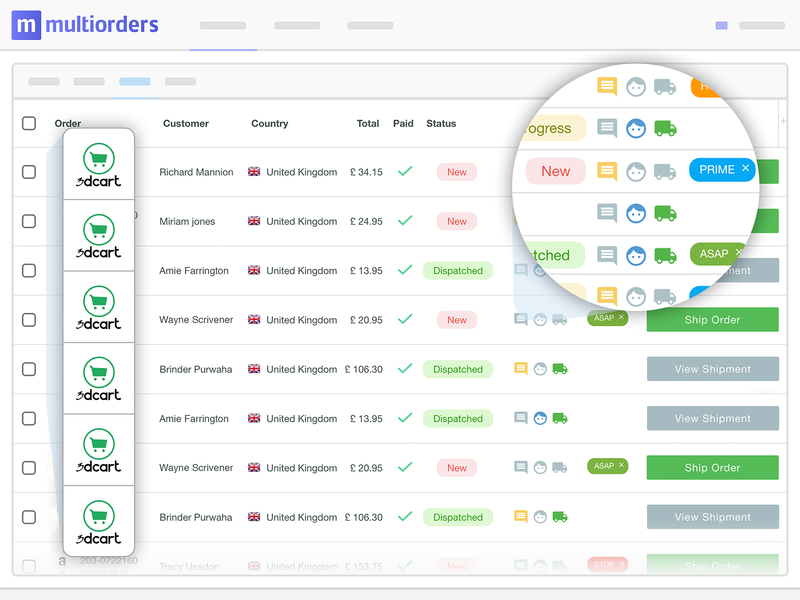 Integrate all sales channels and manage your orders with Multiorders – multichannel inventory and shipping management software – a perfect workflow optimising solution. It is always a good idea to enter new marketplaces. All of this, is made easy by our Multiorders software. 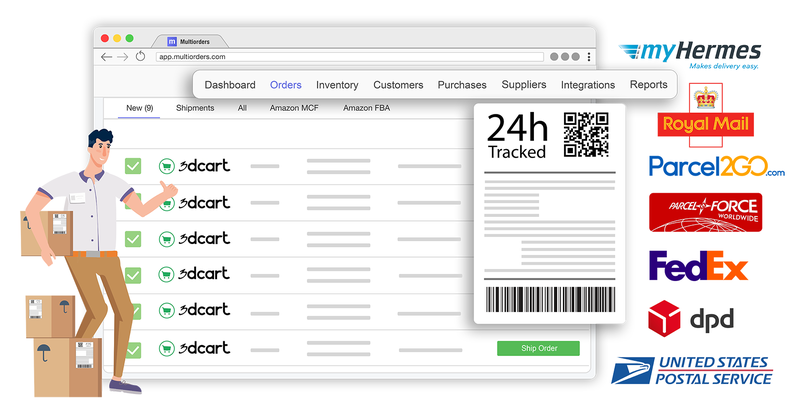 It will help you save time on updating marketplaces with tracking info, tracking inventory levels and pricing. 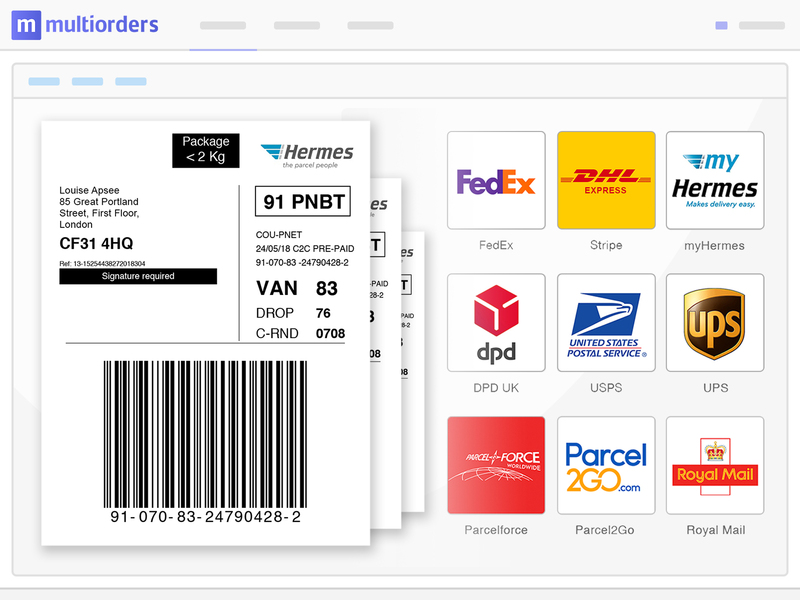 Connect all of Your carrier accounts like UPS, Royal Mail and Parcelforce to Multiorders and print labels in seconds. Instead of wasting your time with a “copy - paste” routine, you just need to click the order which you want to ship, choose your courier and the label gets automatically generated. 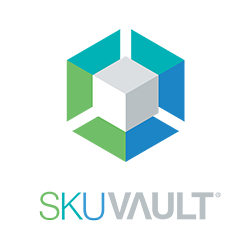 SkuVault is a cloud-based warehouse management system brought to you by Agile Harbor. Platform pricing starting at minimum of two users. Selling time-sensitive goods like tickets or items that are likely to sell out quickly? 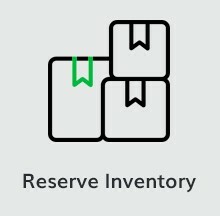 Keep your stock ship-shape with the Reserve Inventory app, a feature that protects items in a shopper’s cart they haven’t bought just yet. TradeGecko provides a powerful cloud-based commerce platform for SMBs, serving B2B wholesalers, distributors and eCommerce businesses, enabling them to manage inventory, orders and the broader supply chain ecosystem from a single, integrated platform.